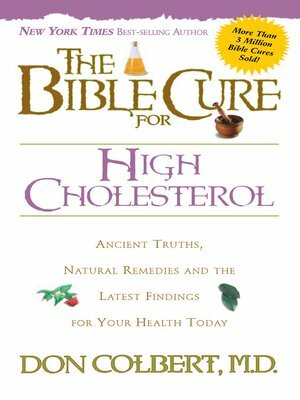 High Cholesterol Lower your cholesterol, and feel better naturally. Don't let a diagnosis of high cholesterol scare you. This easy-to-understand book uncovers a dynamically unique strategy for gaining control and living in vibrant, divine health-naturally. Reclaim God's very best for you, and get ready to win! You want to be healthy. God wants you to be healthy. At least, here's a source of information that will help you live in health-body, mind and spirit.